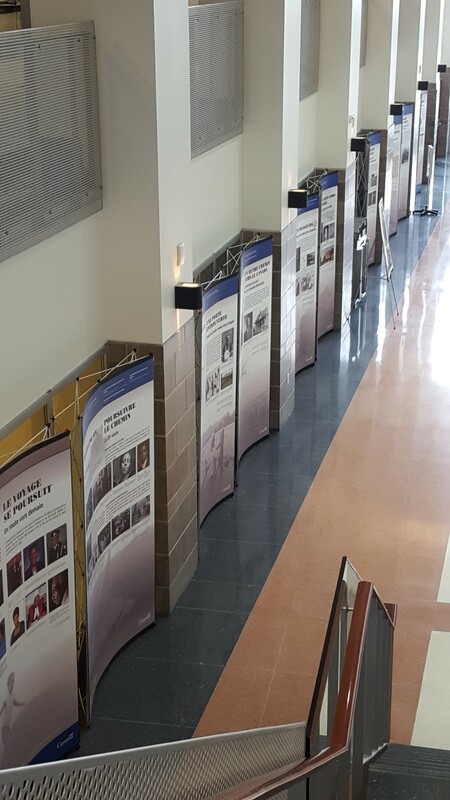 The Society records and preserves Oral History through taped interviews and contemporary profiles of living members of the community as well as profiles of historical figures who had played instrumental roles in shaping the history of Ontario over the last 200 years. We have private collections on certain historical and contemporary figures available for research by the public. Please contact the office for further details. 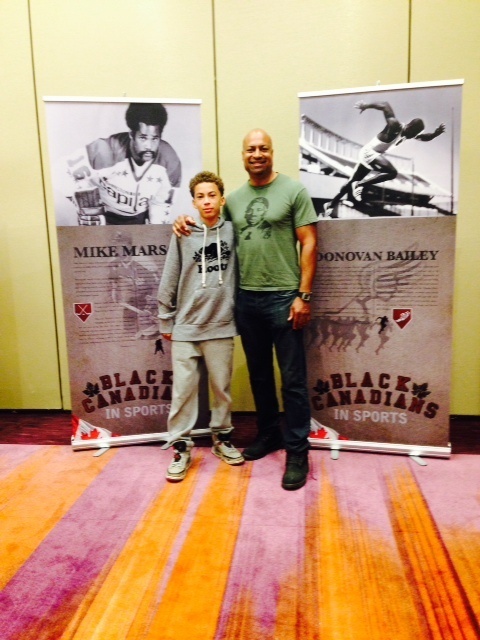 Black Canadians in Sports exhibition held at the Metro Toronto Convention Centre. 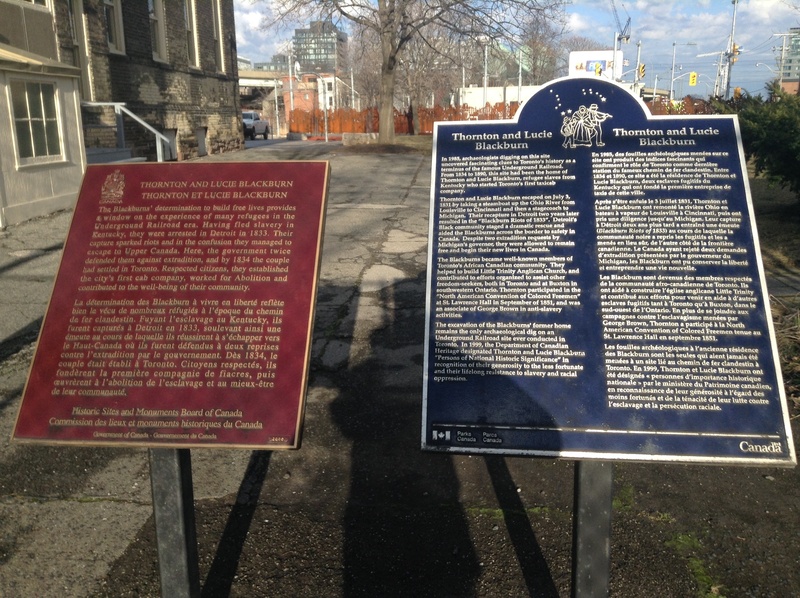 One of the stops on the Toronto route. Contact us for details.